Ending March with another review of a favorite mask by rainshadow labs. 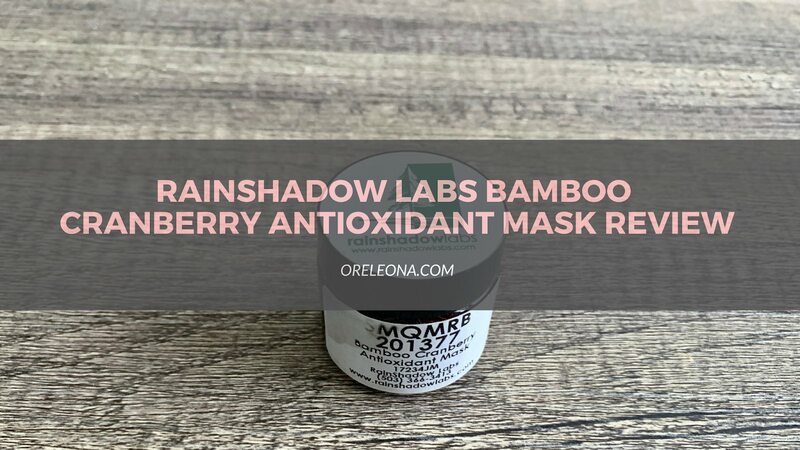 The Rainshadow Labs Bamboo Cranberry Antioxidant Mask has come up under my 8 step Korean skincare routine and my favorites for last month, and since I had been using it often I felt like it's time to review the product. I found out about Rainshadow labs through Reddit skincare. Apparently, they are a lab which makes products for a lot of brands on Amazon, Spas, and shops. 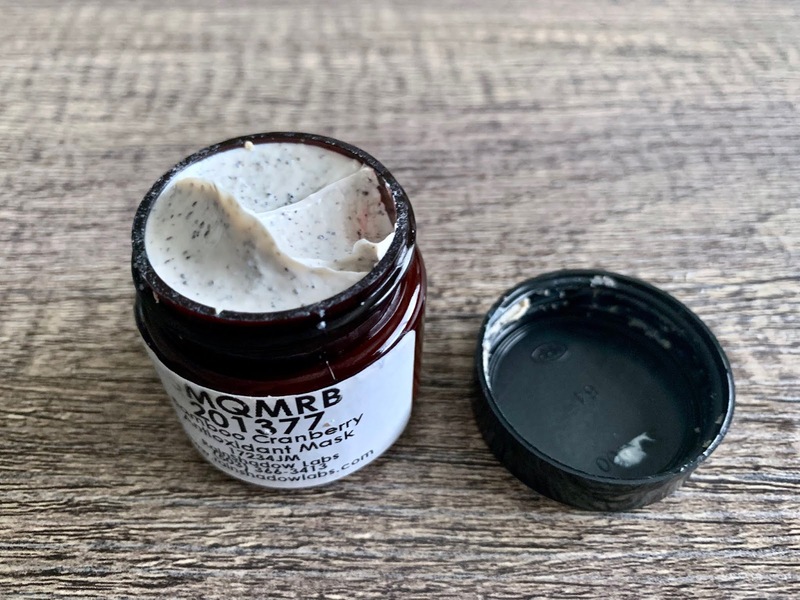 Buying directly from them as samples are usually 3x cheaper, for example, a sample jar of this Bamboo Cranberry Antioxidant Mask was $3.95 the same as for a lot of the serums which have similar ingredients to the ones on Amazon (for a price of $15+). The Rainshadow Labs Bamboo Cranberry Antioxidant Mask is a high-end formulation utilizing the therapeutic properties of natural bamboo and cranberries. These ingredients provide antibacterial properties, antioxidants, gentle exfoliation, and real nourishment to the skin. The Rainshadow Labs Bamboo Cranberry Antioxidant Mask is wonderful for problem skin, as well as tired and stressed skin. It contains Periwinkle and Green Tea protect and fight against aging, while Lipoic and Glycolic acids speed up cell turnover as well as stimulate the production of collagen. The Rainshadow Labs Bamboo Cranberry Antioxidant Mask is a wonderful anti-aging skin treatment. If you're just getting into the skin acids like AHAs and BHAs and have really sensitive skin but still want to give it a try, The Rainshadow Labs Bamboo Cranberry Antioxidant Mask is the mask for you. This mask works gently but effectively targeting wrinkles, roughness and dull skin. It has a creamy consistency with some exfoliating beads. I love that it doesn't have a burning feeling and its not as harsh as one would expect a product with Glycolic or Lactic acid in it. After rinsing, my skin feels soft and hydrated, it doesn't feel dry or itchy. 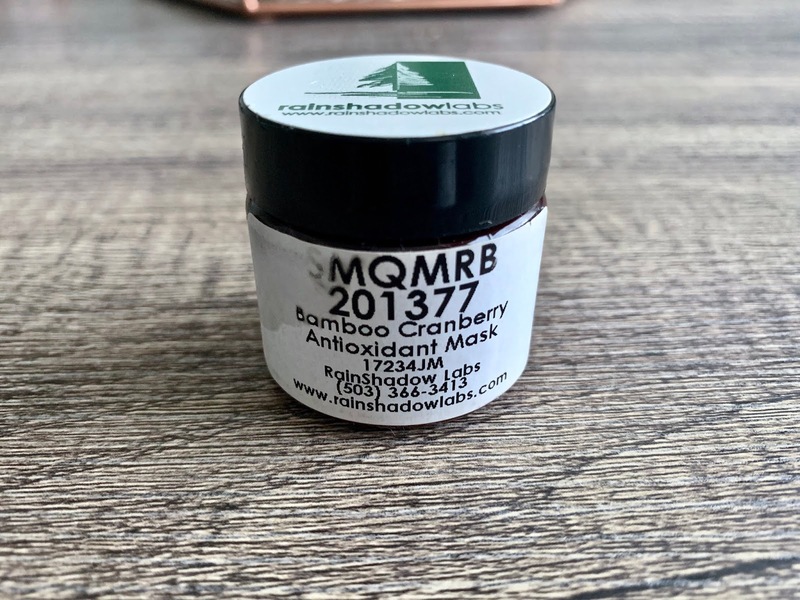 I have indeed noticed an improvement in my skin after continuous use of the Rainshadow Labs Bamboo Cranberry Antioxidant Mask, it feels like I did a gentle chemical peel but with no harsh repercussions. I noticed a few wrinkles on the center of my forehead so I started using the mask every other day and the wrinkles reduced!! 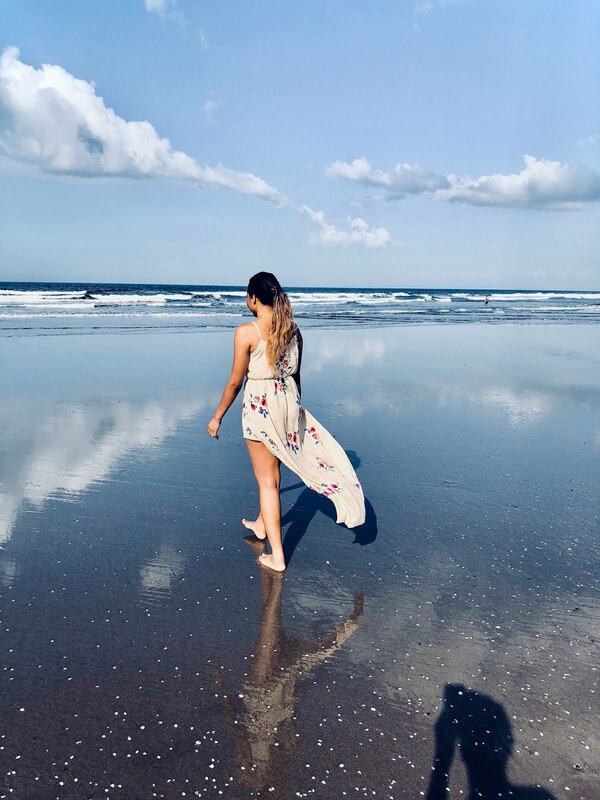 Although I recommend sunscreen after use, my skin was photosensitive. I know my next purchase is definitely going to be the large jar from Rainshadow Labs.